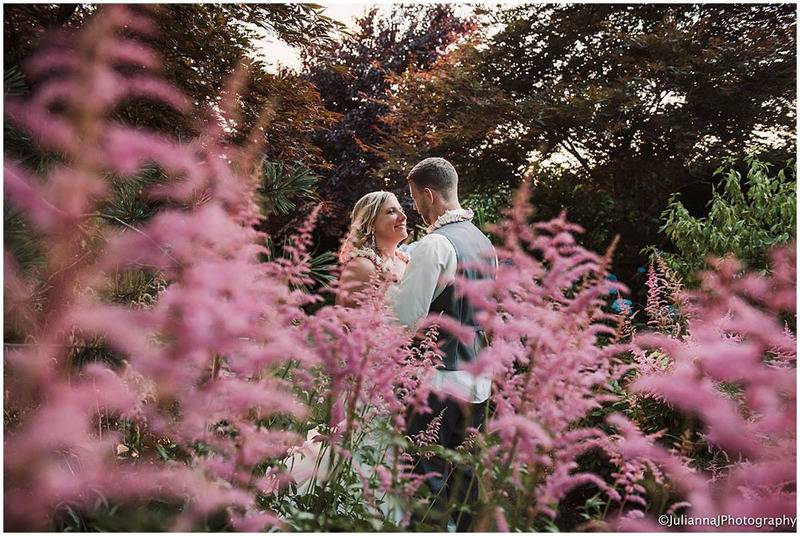 "The Path To Your Happily Ever After"
Enjoy our beautiful winding garden paths. Your love can't be contained. 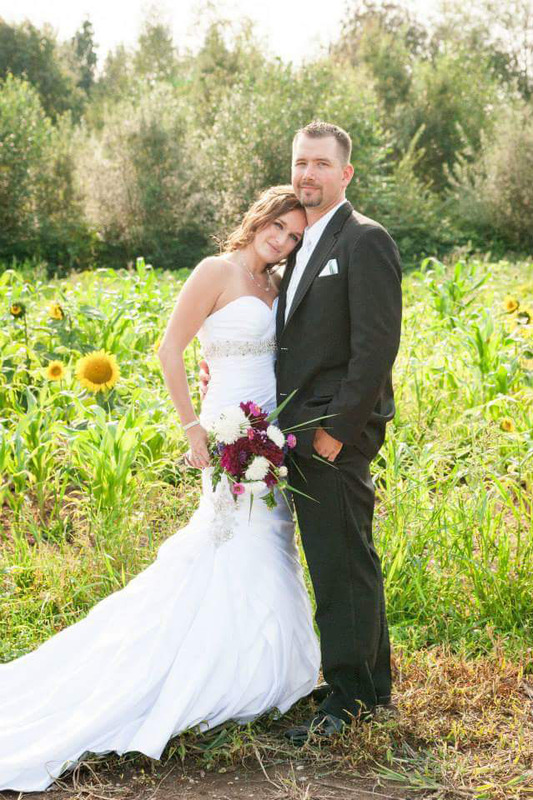 Our scenic outdoor wedding venue is a photographer favorite. Bring your ideas and make it special. Get in touch to start your planning. 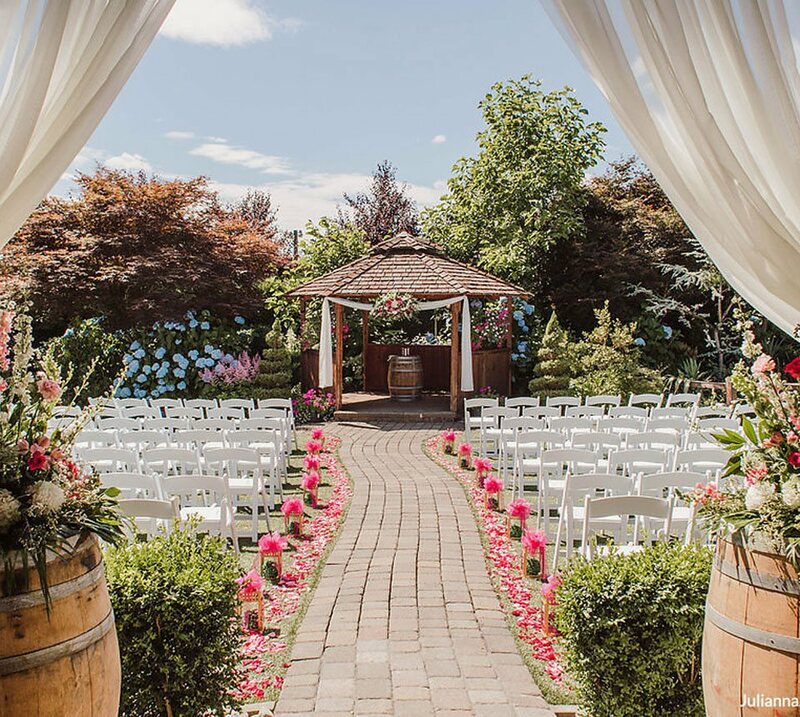 Winding Path Gardens is a stunning wedding venue located in Arlington, Washington (Snohomish County) in the Pacific Northwest. 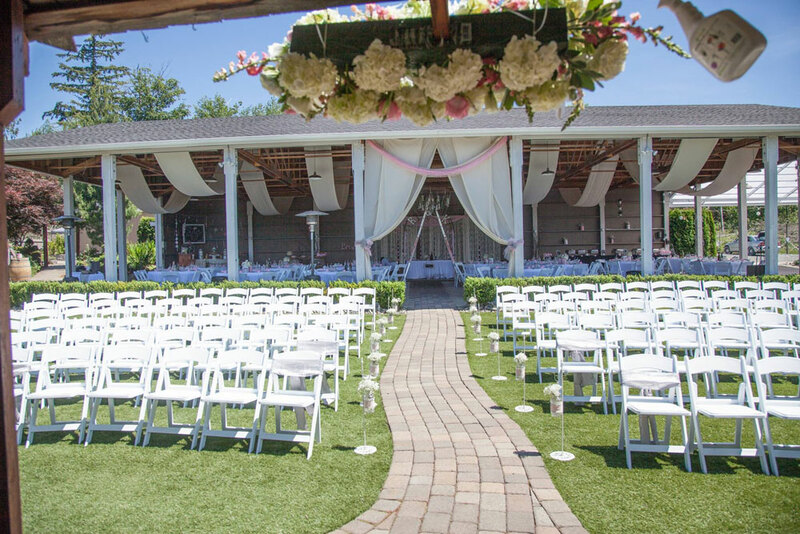 Our wish is to provide you with an outdoor setting that will make your event uniquely your own. 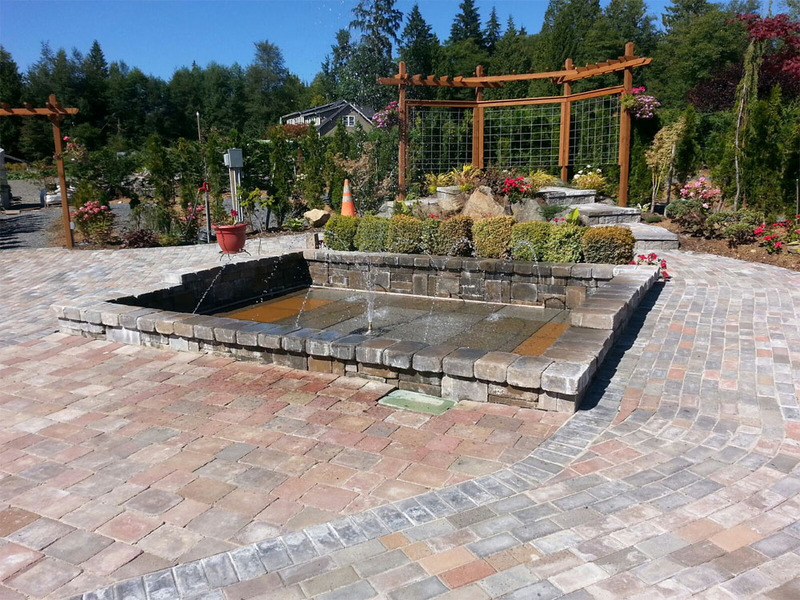 Our facility offers paver patios and walkways all surrounded by elegant English gardens and natural forestry. 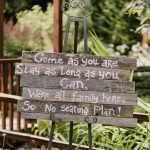 It is quaintly designed with a gazebo, trellised bridges, and water features to make your wedding or outdoor event a cherished memory. 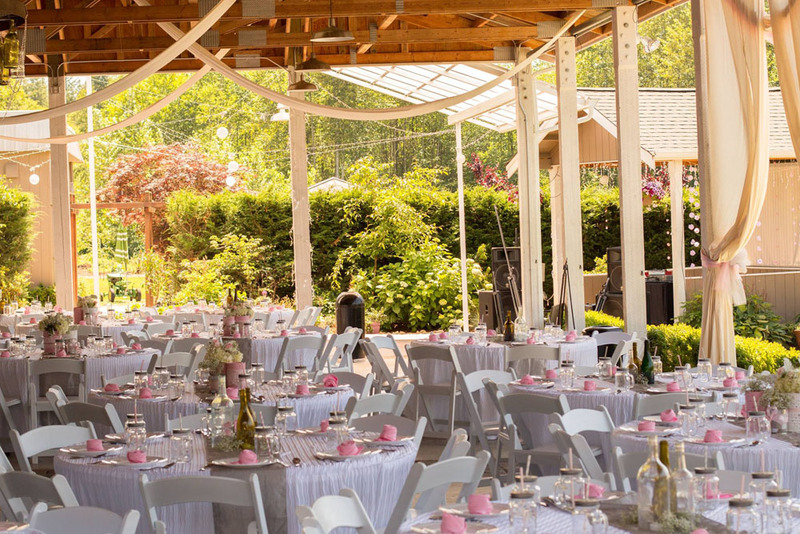 Our gardens venue features a 100′ x 45′ lighted and covered structure for weather and rain protection. For weddings we provide separate prep rooms for the bride and the groom. 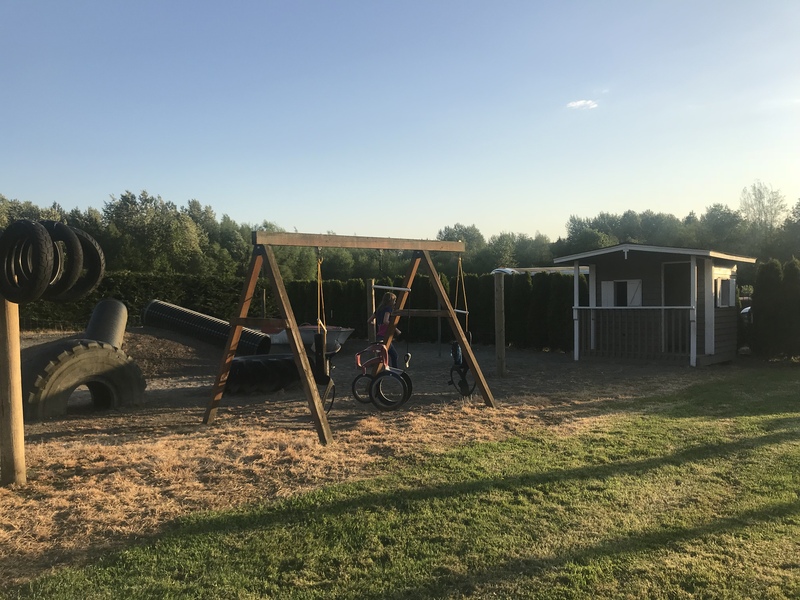 Treed 1/2 maze with a beautiful garden in the center. Several sitting areas for pictures and relaxing. You may bring your own caterer or barbecue. There is a small prep room with a fridge, sink and counters. 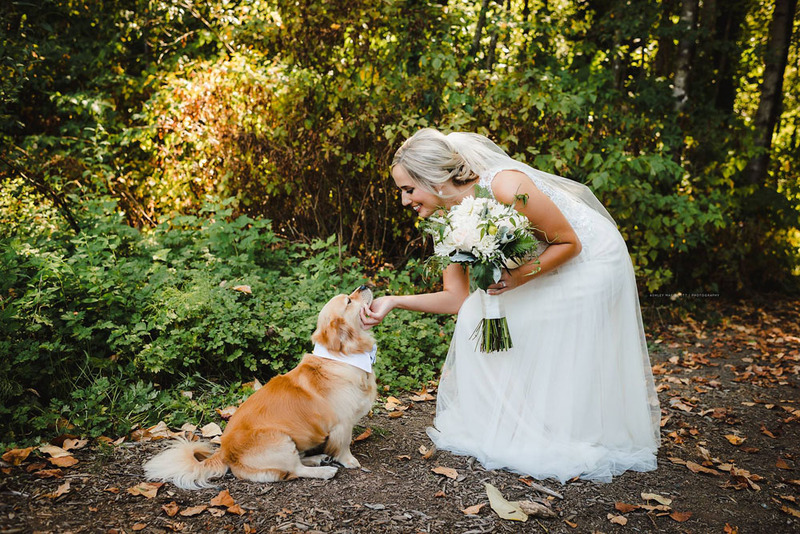 “Anything I needed they helped with…” – Kandie M.
Photographers love our location due to the magical moments captured behind their lenses. 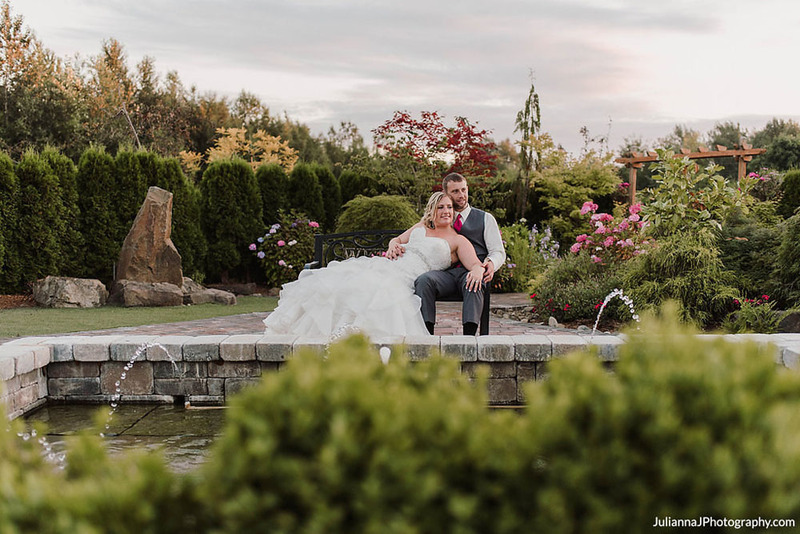 Enjoy our beautiful winding garden paths and allow guests to capture the natural beauty of the Northwest. 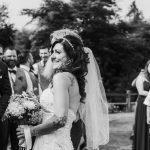 Our location is like no other because of our unique areas like the garden maze, golf putting green, sunflower patch, pumpkin patch, grassy field, and wooded areas perfect for capturing amazingly perfect wedding photos. Get in touch with us today to choose your date. 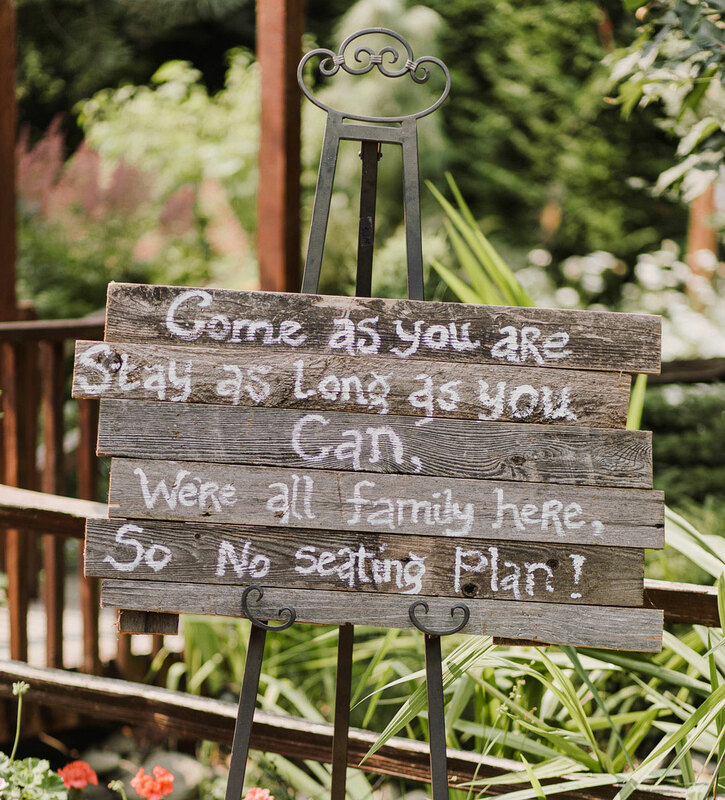 We always have a 10% discount for bride or groom, active and non-active military! on Saturday, April 27th 2019 from 11 am to 5 pm. 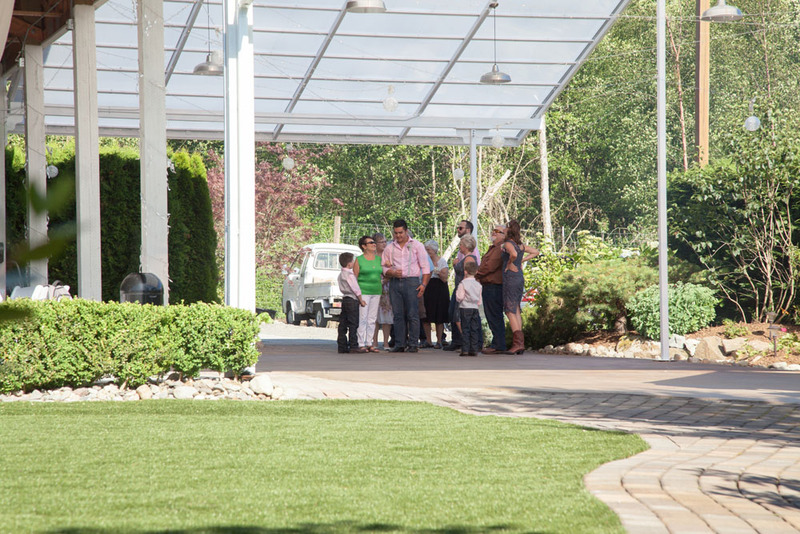 Our wedding area provides a 40’ x 100’ covered shelter, a gazebo, lovely gardens and artificial turf. 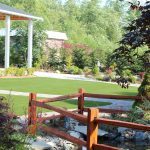 Our artificial grass never turns yellow; remaining green year-round. Your high-heels will not sink in the turf, furthermore the Washington rain evaporates without puddling. We have reserved 10 acres, an enriched landscape of native growth. Take a walk along our wood chipped trail through a forest full of alder trees, covered in ivy. The entrance to the woods remains in its natural state providing an environment perfect for pictures. We mow a strip of grass for those who want pictures in the tall grass. 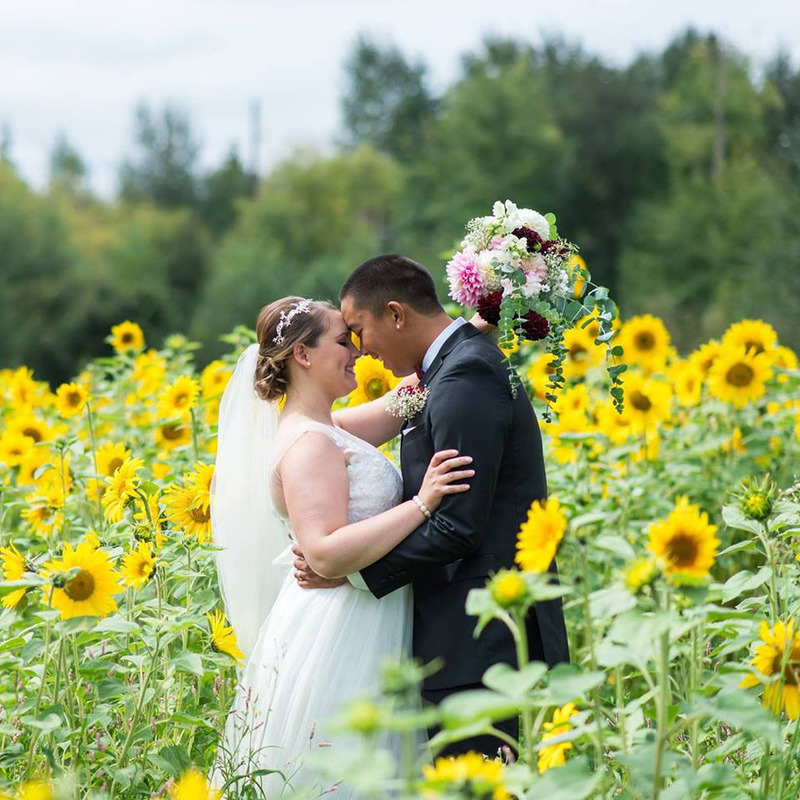 Allowing your photographer to capture the look of you standing in a field painted with greens and yellows; but you can escape seedless and bug free. 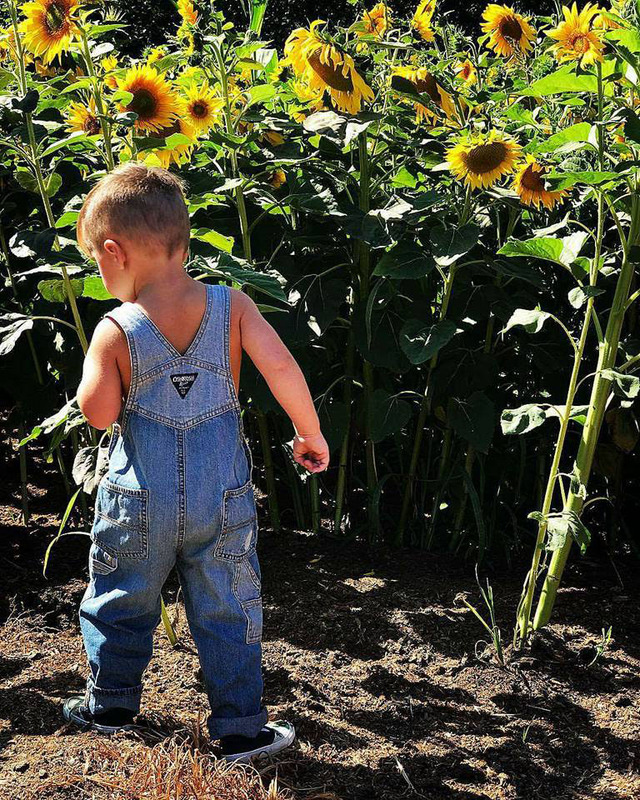 To celebrate the latter summer months in the Northwest, we offer a large sunflower field. Nothing expresses joy like standing in a field of bright yellow flower heads following the sun. It truly is a field of gold. 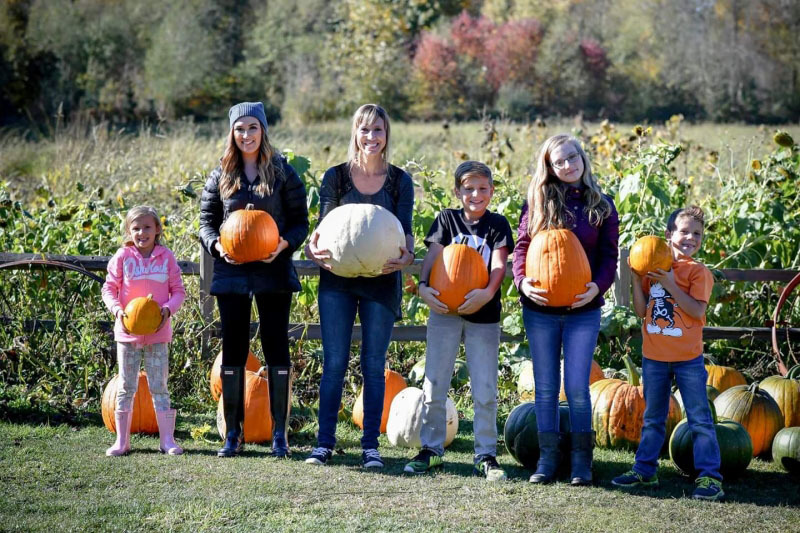 Our small, quaint pumpkin patch in Arlington, WA is located off Highway 9. 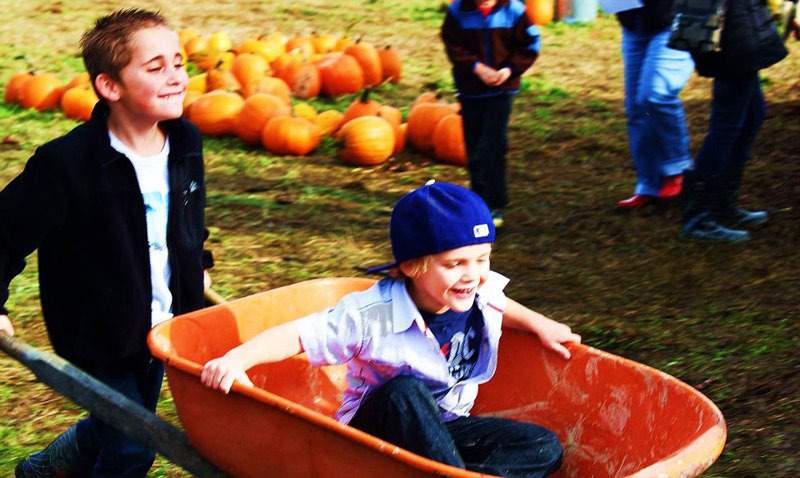 We provide many of the same activities that larger patches offer, without the overwhelming crowds. 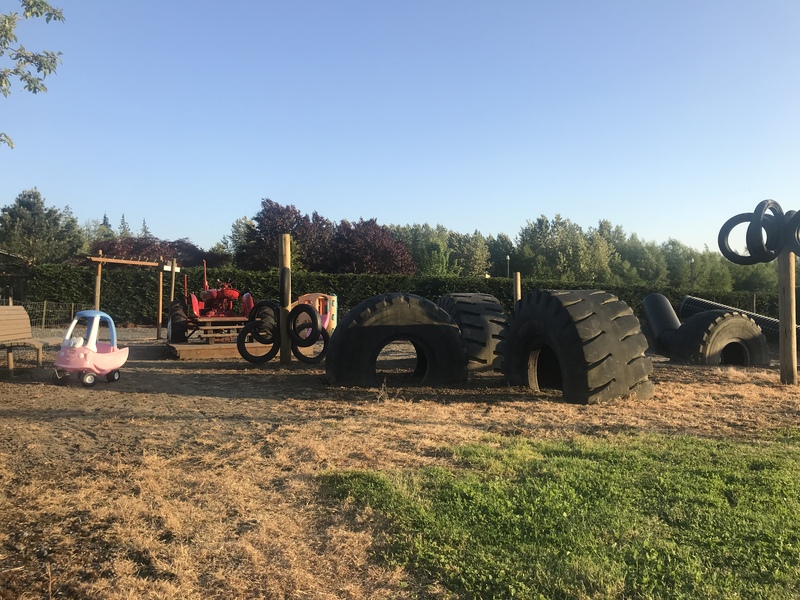 Our patch provides barrel rides, a cart pulled by our tractor, animals to visit, a play area, snacks and a warm beverage! 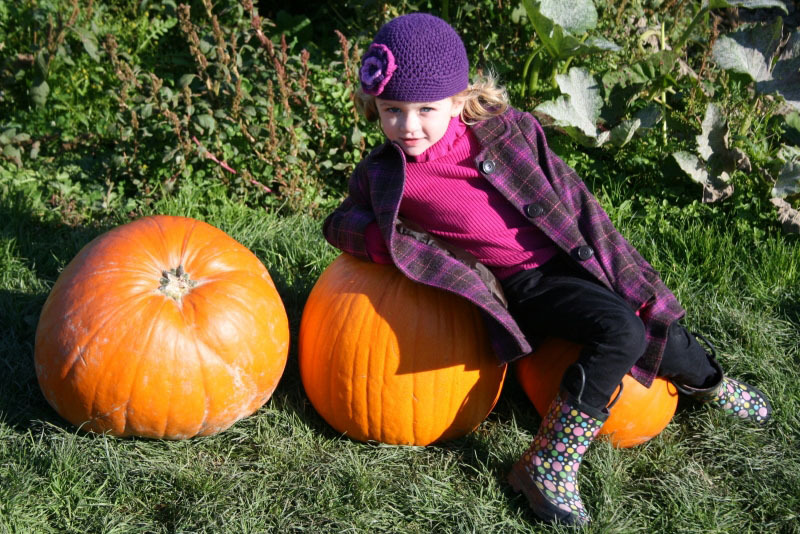 Most importantly, it is full of great pumpkins and gourds! During the month of October our covered area is decorated so you can help visualize the potential of your event. The maze is a half-mile long and composed of trees instead of corn. As you weave through the emerald greens you will find another beautiful garden located in the center. This garden features a tranquil fountain, paved ground, climbing roses and a bench for relaxation. 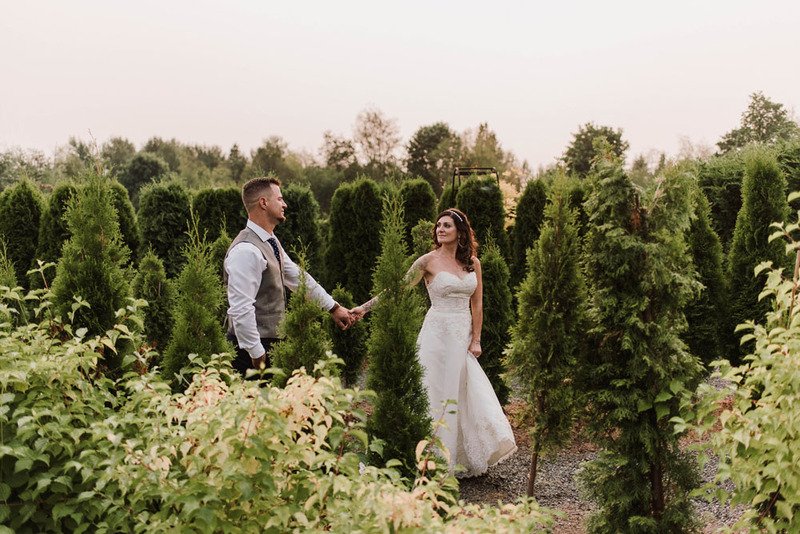 There is a shortcut through the maze for formal events so you don’t have to travel the entire distance to capture the breathtaking picture options! 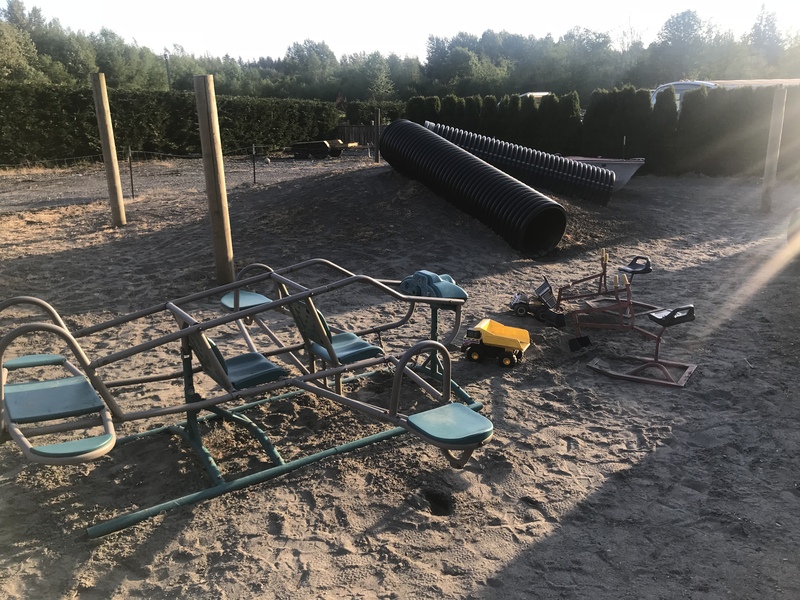 Our play area is designed to encourage a playful atmosphere. 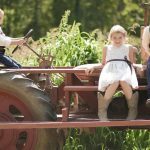 An old tractor and boat, play house, pipes to slide thru, tires to climb as well as a swing. Often at a formal event kids get restless and bored, this is the perfect option to keep them entertained!